Virat Kohli was booed by a section of fans during the third day of the Adelaide Test. Virat Kohli makes a statement wherever he plays and that makes him a highly valued cricketer all around the world. Ahead of the Border-Gavaskar series, a discussion on how to contain Indian team skipper Kohli broke out between Australian players. Australian greats like Jason Gillespie and Ricky Ponting also gave their opinions on the matter. However, when Kohli came out to bat on the third day of the first Test he received a warm applause from the fans but there were a section of fans which booed him. 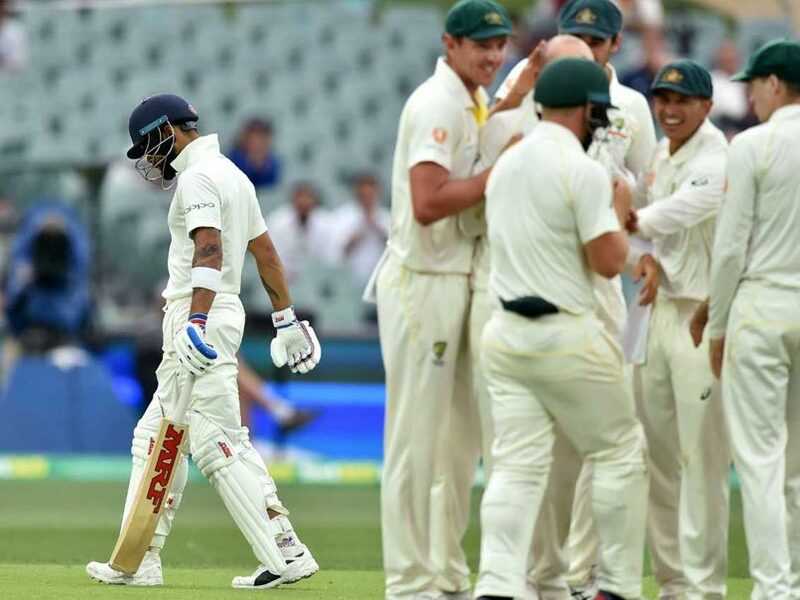 However, former Australian skipper Ricky Ponting believes that Kohli world have faced worse than this in his career. "I don't like seeing it at all," Ponting told cricket.com.au. "It'll be water off a duck's back (for Kohli), I'm sure. 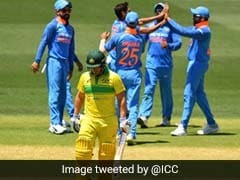 He's probably had worse things happen to him on a cricket field, I would have thought, than getting booed by a couple of spectators as he walks on," the 43-year-old added. 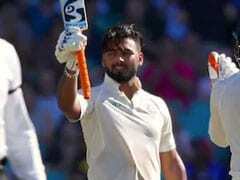 Kohli, however, did not fare too well with his batting performance in the Adelaide Test, scoring three and 34 runs in the first and second innings, respectively. Despite his low scores, Kohli became the fourth Indian to score 1,000 runs in Australia. Sachin Tendulkar, VVS Laxman and Rahul Dravid had earlier achieved this feat Down Under.